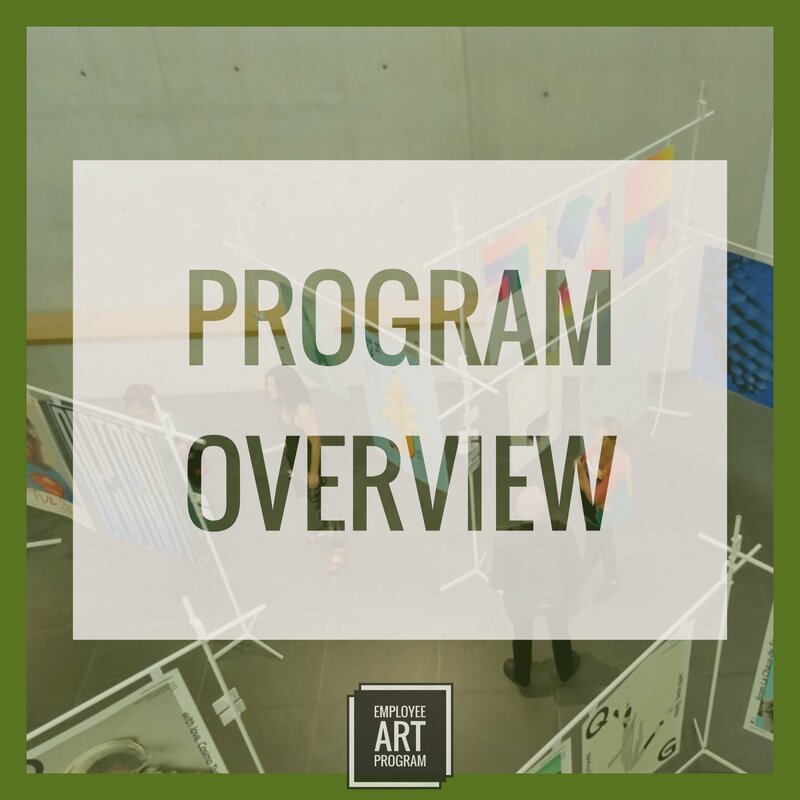 Overview presentation - what is Employee Art Program? Purpose and goals of Employee Art Program. 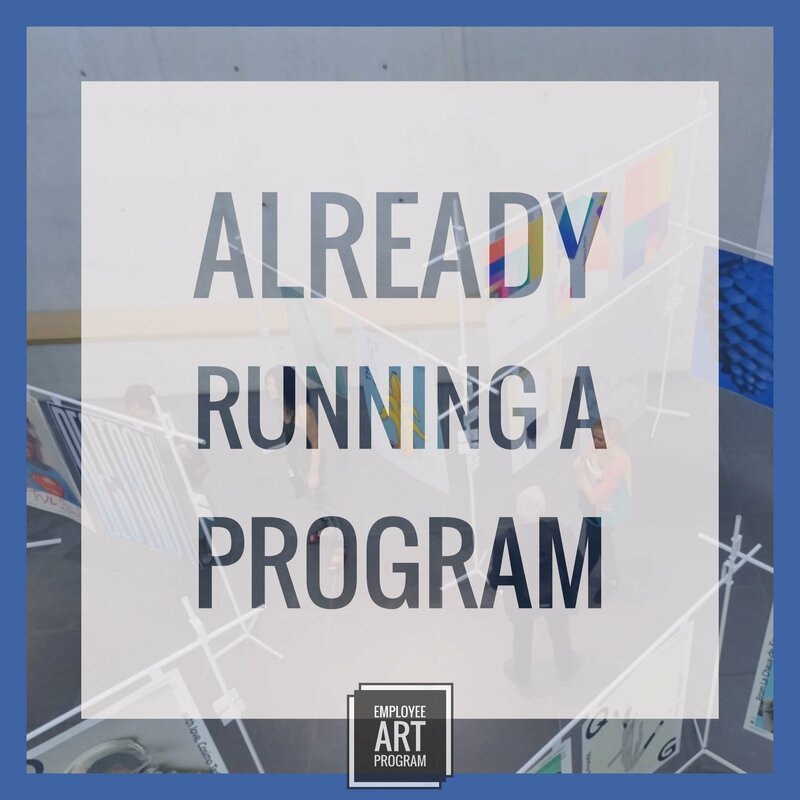 How to start an Employee Art Program at your company. Log in to access your private company program pages. View timeline and key dates for your program. Submit artworks and participate in the private community.